It's the season of giving, and OCSEA members continue to show the depth of their generosity. So why not give them the THANKS they deserve? Do you have a co-worker or union friend who goes above and beyond this time of year, or all throughout the year? Do they volunteer in their community? Or maybe they have a annual charity tradition. No matter how they give back, big or small, let them know you give thanks for their generosity. Go to Facebook HERE for a video of THANKS. 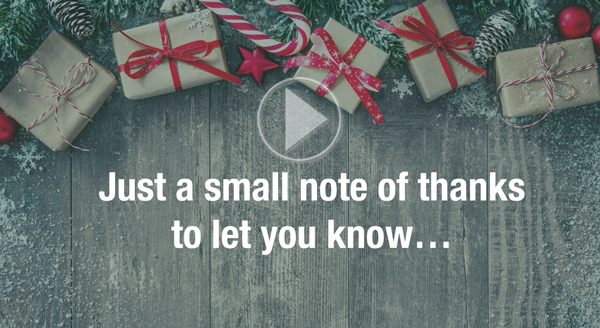 Share the video and @ tag as many friends as possible to say Thanks! Want OCSEA see your kudos and highlight their efforts? Make sure your post is public and that you use #OCSEA in your post.